*With no added sugars - contains naturally occurring sugars. Once upon a time in 1971 our founder Robert Nissenbaum had a dream. 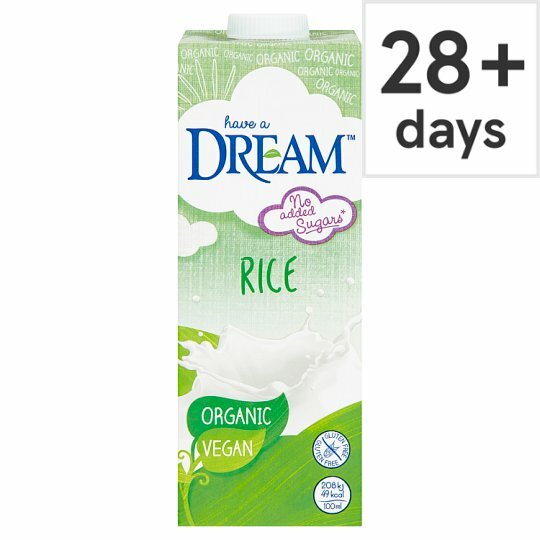 He dreamt of liberating world of deliciously dreamy plant based products that fulfilled the wishes of non-dairy lovers and others alike. It's our desire to share that vision of optimism and to invite all into our natural world, created to inspire a love of individual freedom and delicious self expression.